The story and stars for the upcoming 25th anniversary Power Rangers episode have been revealed. August 28 will be the 25th anniversary of the Mighty Morphin Power Rangers, and to celebrate, the new show called Power Rangers Super Ninja Steel will be given a special team-up episode called “Dimensions in Danger”. Originally based on the Super Sentai tokusatsu franchise from Japan, Power Rangers proved to be a lucrative franchise not just with TV shows, but with movies, books, and especially toys. The show has been going on for 25 years, with different variations of the show keeping fans intrigued. Much like Star Wars, the Power Rangers franchise has made a good amount of money from their toy line, which Hasbro actually recently acquired. A 25th anniversary is a big deal for any successful franchise. 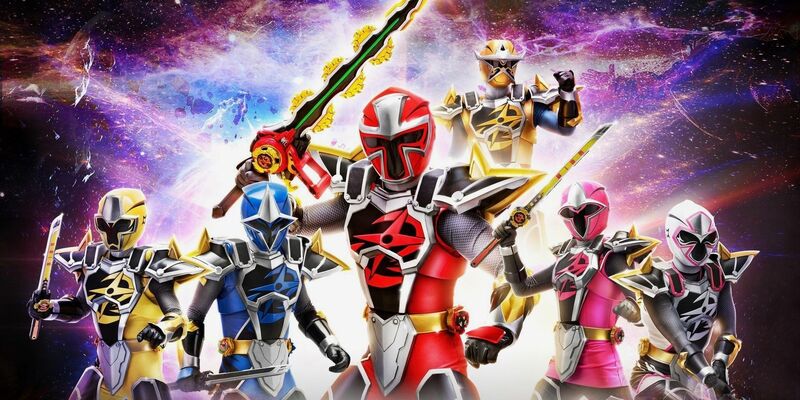 Based on the new details about the new Super Ninja Steel special, it seems as if the filmmakers behind the episode are relying on nostalgia in order to make the 25th anniversary memorable for Power Rangers fans. According to That Hashtag Show, the plot of “Dimensions in Danger” will focus on a villain named Lord Drayvon who is trying to destroy the multiverse. He does this by kidnapping Rangers throughout the multiverse and then creating evil copies of them. Jason Faunt’s Time Force Red Ranger then travels across dimensions in order to recruit Rangers to battle Drayvon. This implies that the upcoming Power Rangers episode will connect all of the seasons by using a multiple universe plot line. The episode will also be bringing back fan favorite actor Jason David Frank, who has played multiple Power Rangers throughout the years, but is mostly known for playing the White and Green Rangers in Mighty Morphin Power Rangers. Since people currently seem to have a fascination with the 90s, now seems like the perfect time for a Power Rangers team-up episode. Bringing in cast members from the previous versions of Power Rangers could potentially pull in adults who grew up watching the older shows and movies; not to mention the kids who are already watching Power Rangers Super Ninja Steel on Nickelodeon. 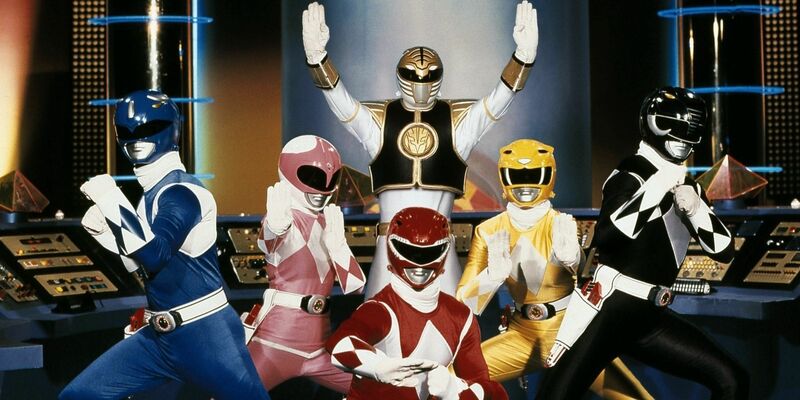 Lionsgate recently attempted to reboot the franchise with a movie in 2017, titled simply Power Rangers. While the film had a disappointing box office run, a sequel is currently in the works. Considering how collective nostalgia continues to drive the massive amount of TV show revivals, the potential for this Power Rangers team-up episode to succeed is very high. Fans of the show can catch the special episode when it airs on August 28. Next: Guardians of the Galaxy: How Many Films Do The Stars Have Left?